The benefits of breast milk cannot be denied. 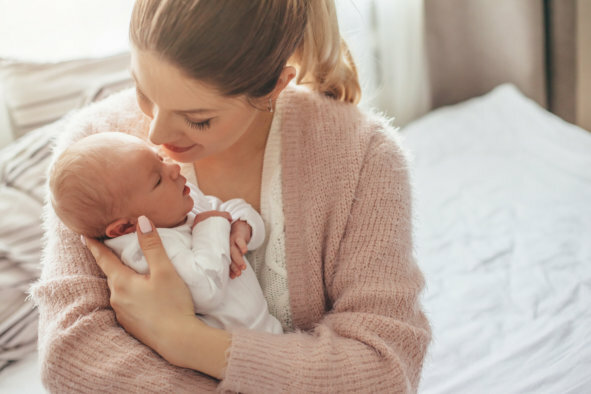 Known as the ideal food for children, breast milk is full of healthy substances that can help your babies grow, develop, and ward off illnesses. Despite this, there are certain vitamins and minerals which your infants may not get enough of solely through breastfeeding. Because of this, you might need to purchase supplements and other health care supplies in Spring Hill Florida that are appropriate for your little ones’ well-being. Breast milk contains only a small amount of this vitamin. Add to that the fact that all children are born with relatively low levels of vitamin K (which, by the way, is vital to control bleeding), and you’ll get why every baby is immediately given a shot of vitamin K right after birth. You don’t have to be too concerned, though because, in general, healthy infants won’t need additional vitamin K supplements from a pharmacy in Spring Hill Florida after the initial dose. Vitamin D helps your little ones avoid infections and absorb calcium, which is essential for building strong bones. Lack of this vitamin can lead them to develop problems in their bone development, thereby giving rise to a need for quality medical supplies. It is necessary, therefore, that your newborns get enough of this vitamin. And since the amount of vitamin D in the breast milk varies from one woman to the next, the American Academy of Pediatrics (AAP) recommends giving a supplement (in liquid form) for breastfed babies. Iron is essential in making the red blood cells that a person needs to carry oxygen throughout the body. Without enough iron, they will likely have problems with their brain and body development. Consequently, the AAP suggests having your infants take an iron supplement once they turn four- to six-months-old. This entry was posted in Newborns and tagged Health Supplements, Vitamins & Minerals, Well-being. Bookmark the permalink.